Melvina Reaux Jones – age 86, entered peacefully into heaven on Monday, November 5, 2018. 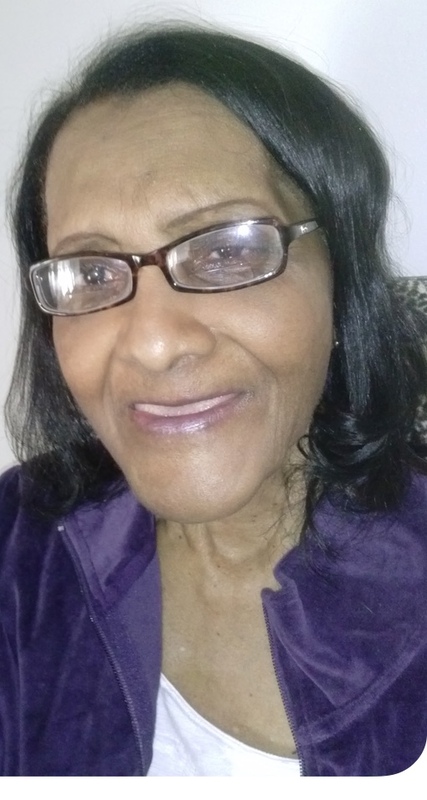 Melvina was preceded in death by her loving husband, Stanley Jones, Sr.; her mother and father, Leontine Harris Reaux and Alexander Reaux; daughter-in-law, Bertille Jones; five sisters and five brothers. She leaves to cherish her memory, 11 children, Joann, Stanley Jr., Michael, Davis Jones, June Clark (Oliver), Mitchell (Debbie) Jones, Jacqueline (Kerry) Smith, Elana Rayford, Robert Jones (Natalie), Anthony Jones and Marilyn McNair (Stephen); 21 grandchildren; 30 great-grandchildren; 7 great-great grandchildren; sisters, Louisa Willis, Amelia Thomas and Emelda McDonald (James); numerous nieces, nephews, other relatives and friends. All are invited to attend funeral services honoring her life on Saturday, November 10, 2018 at 10:00AM at Law Street Baptist Church, 3132 Law Street, New Orleans, LA. Visitation will be held from 9:00AM until the hour of service. Interment will follow at Providence Memorial Park, 8200 Airline Dr., Metairie, LA.